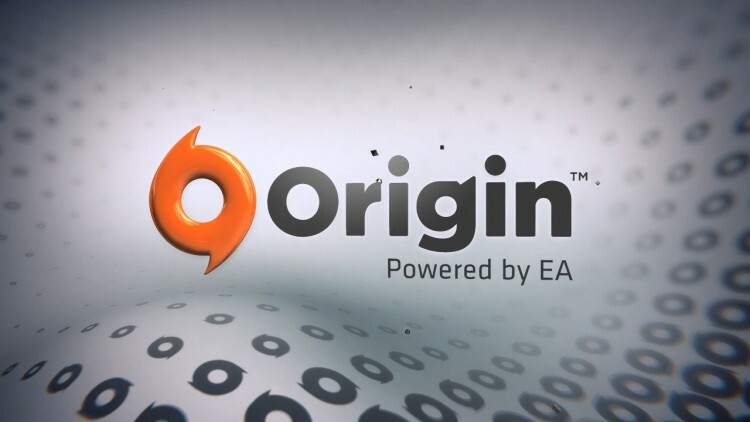 EA has launched a new sales option that will allow gamers to get their money back on Origin purchases they aren't satisfied with. The company will offer full refunds in 20 different countries starting today, and the option will roll out world wide over the next few weeks. According to the official announcement posted earlier today, users are eligible for refunds within 24 hours after first launching the game, seven days from its purchase date, or within the first seven days after the game's release date if you pre-ordered it, whichever of these conditions happens first. Refund requests still need to go through an approval process, but by the sound of it, gamers shouldn't have any issues. "If something doesn't work out—you aren’t riveted by the storyline, or sucked in by the action, or even just if the game doesn't play well with your video card—we’ve got your back," the announcement reads. EA is adamant on the new system's simplicity as well. According to the company, requesting a refund is quick and easy, you just head to your order history and hit the request refund button. Apparently there will be a few questions and then EA will handle it from there. It remains to be seen how flexible the company really is when handling these requests and how many of them will actually be fulfilled. This refund option covers PC and Mac titles and is only available on games that are published by EA. Either way, the Origin Great Game Guarantee is an interesting move to differentiate the service from Steam, but it will be interesting to see how EA deals with those that try to abuse the 24 hour refund restriction.